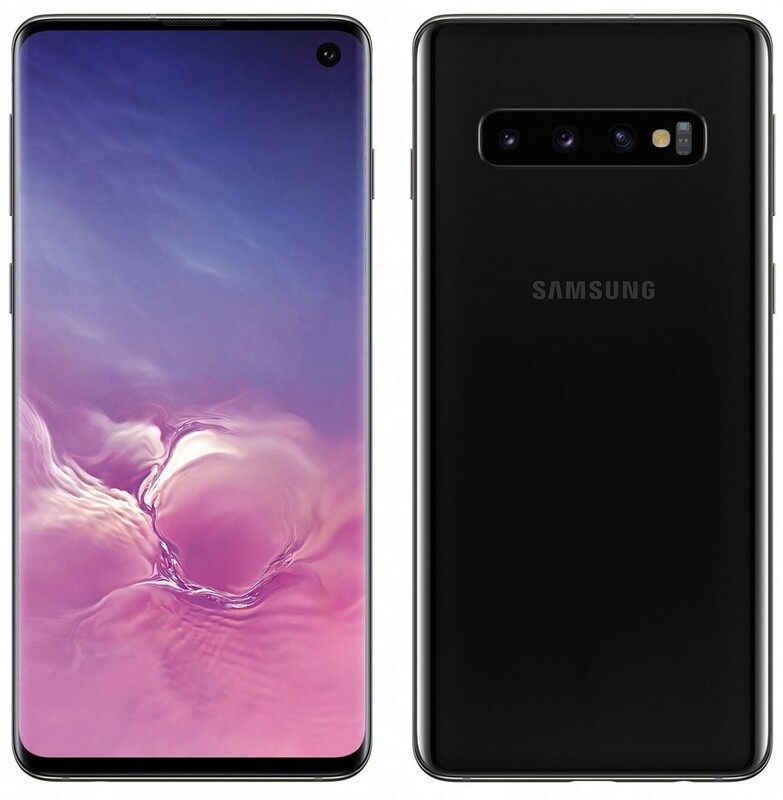 We’ve suffered through months of leaks and rumors, but finally, the Samsung Galaxy S10e, S10, and S10+ are official. The leaks showed us everything from hardware features to software features to even the design. 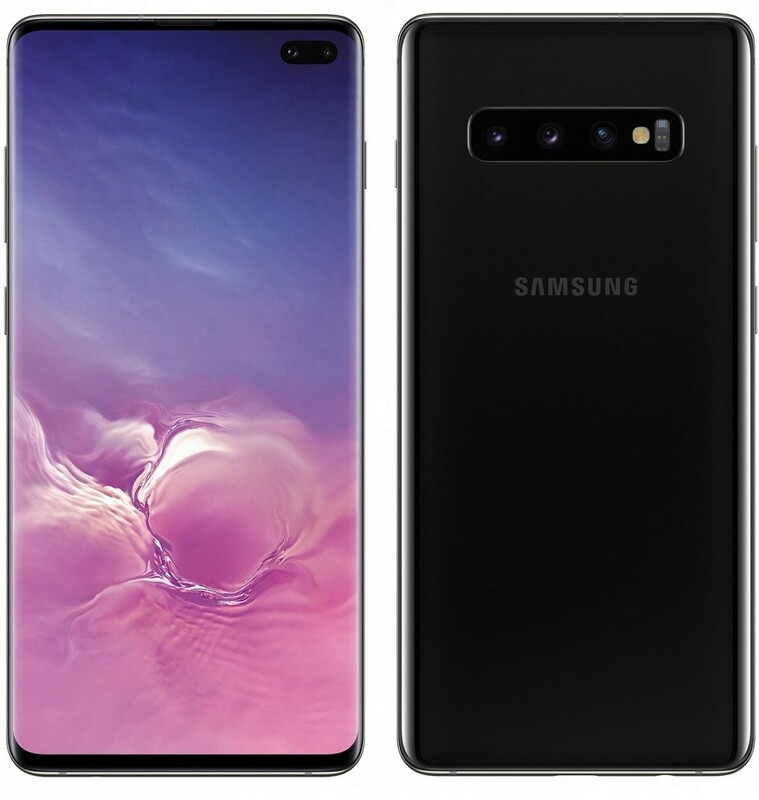 Up until today, these were all technically still rumors, but Samsung has finally given us some closure on these amazing devices and we are excited to share the details. 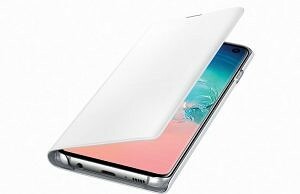 All three devices have a few things in common: Power Share reverse wireless charging, hole punch front-facing cameras, HDR10+ compatible Dynamic AMOLED displays, and the Snapdragon 855/Exynos 9820 SoC. 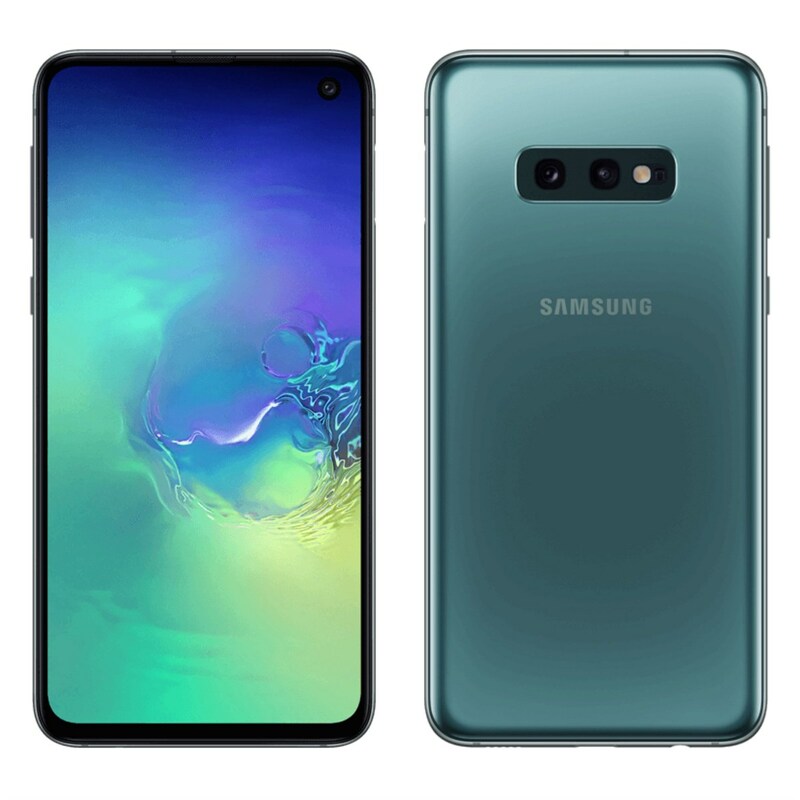 The Galaxy S10e is the lowest priced model with a flat 5.8-inch display, side fingerprint scanner, dual rear cameras, and it comes in the widest arrangement of colors. 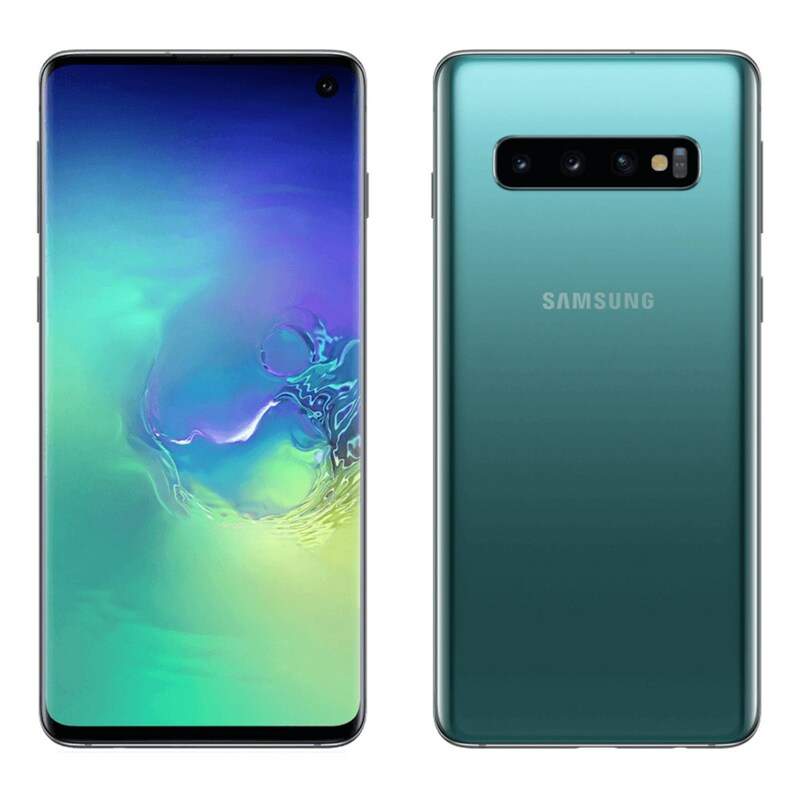 The Galaxy S10 is the middle of the bunch with a curved 6.1-inch display, ultrasonic in-display fingerprint scanner, and triple rear camera setup. 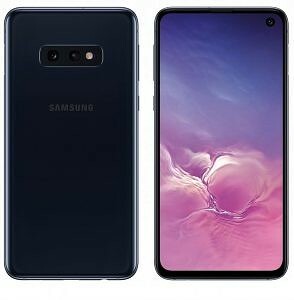 The Galaxy S10+ is the big brother to the other phones. It comes with a 6.4-inch curved Dynamic AMOLED display, ultrasonic in-display fingerprint reader, a dual front camera punch hole setup, and triple rear cameras. The phones launch with Android Pie with One UI layered on top. The Galaxy S10s, of course, launch with their own dedicated Bixby buttons like they have since the Galaxy S8. The Bixby included this time is Bixby 2.o and it comes with minor upgrades over what the Galaxy Note 9 and other Samsung devices running One UI have. These specs are nothing surprising for a 2019 smartphone. 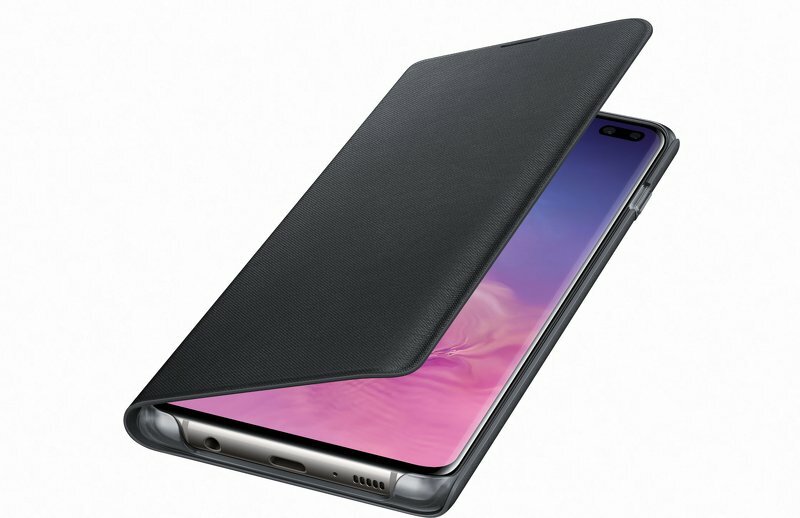 This year, we get a flat display on the Galaxy S10e, which we haven’t seen in a flagship since the Galaxy S7, and two curved display models at 6.1-inch and 6.4-inch. These displays are the new QHD+ Dynamic AMOLED displays with HDR10+ support. 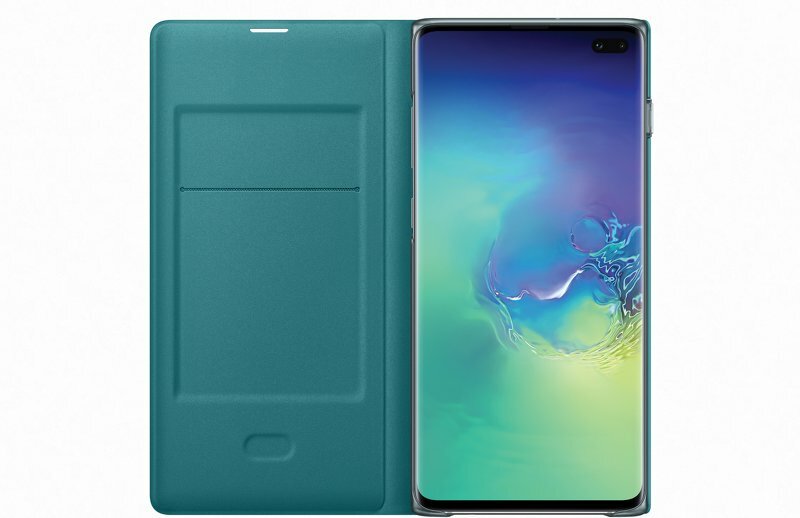 Each device has a base of 128GBs of storage and has options of up to 256GB for the Galaxy S10e, 512GB for the Galaxy S10, and 1TB for the Galaxy S10+. Each device supports micro-SDHC expansion up to 512GBs. Samsung doesn’t skimp on the battery capacity either. 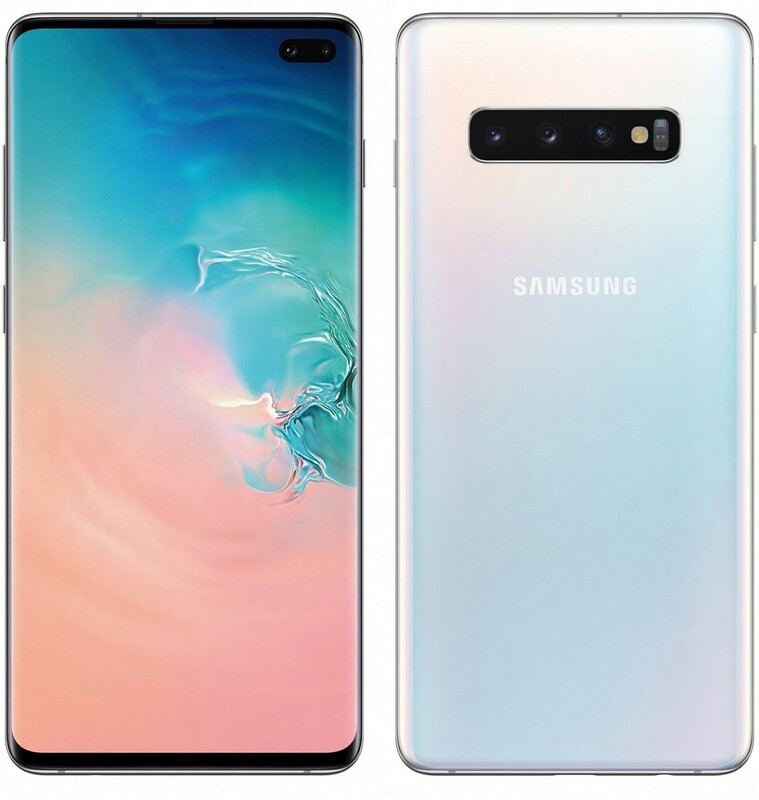 The Galaxy S10e comes with a 3100 mAh battery, the Galaxy S10 has a 3400 mAh battery, and the S10+ comes with a huge 4100 mAh battery. They all have Fast Wireless Charging 2.0 with Wireless Power Share reverse wireless charging and Samsung Adaptive Fast Charging. All the devices will come with the adaptive battery from Android Pie, so it should have an amazing battery. For biometrics, Samsung has opted to remove their Iris scanner, which has been present in the S series flagships for the past 2 years. In return, all devices get camera-based facial recognition. This doesn’t have any fancy technology behind it besides their algorithms. The fingerprint scanners are where the devices get interesting. 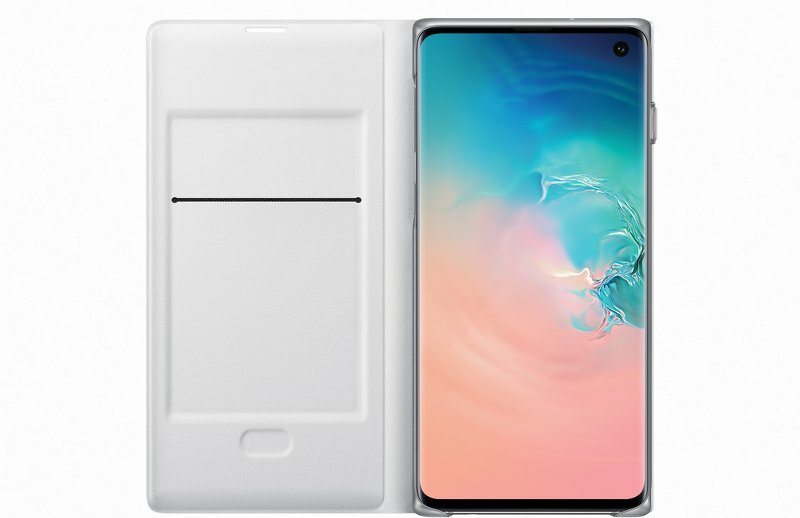 The Samsung Galaxy S10e has a fingerprint scanner built into the side of the device while both the Galaxy S10 and Galaxy S10+ use ultrasonic in-display fingerprint scanners. 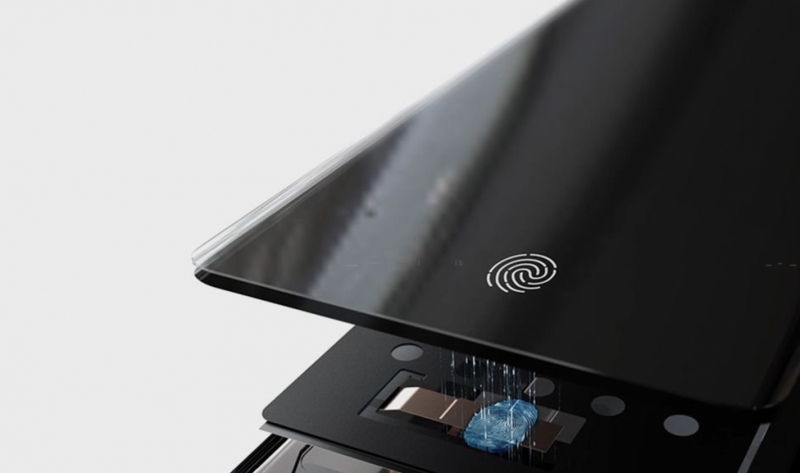 This fingerprint scanner is going to support Samsung Knox so you can expect it to be very secure. These are the first ultrasonic fingerprint scanners commercially available in a production device. As for design, all the devices come in Prism Black, Prism White, Prism Green, Flamingo Pink, and Prism Blue (depending on market). 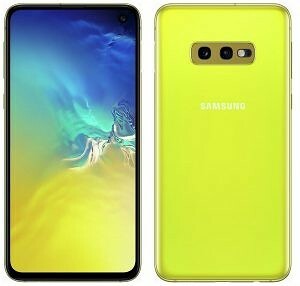 The Galaxy S10e gets the new vibrant Canary Yellow color in certain regions. 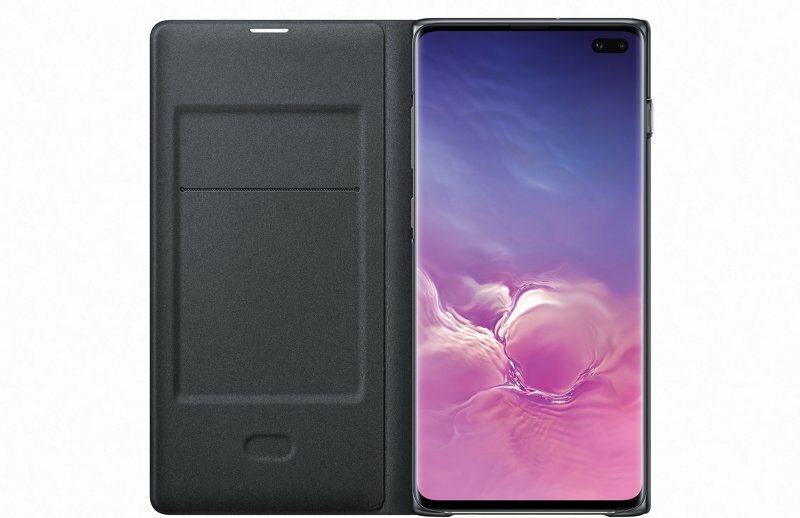 The maxed out Galaxy S10+ will come with a ceramic back panel in Ceramic Black and Ceramic White. 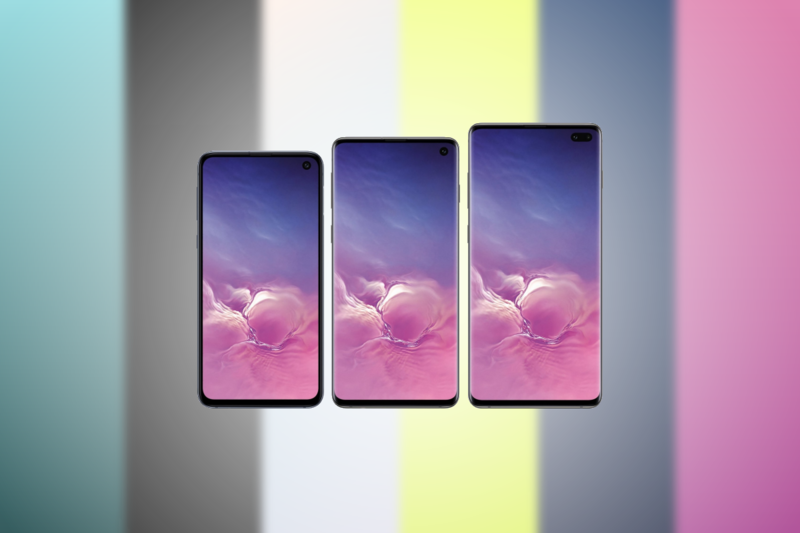 Once again, the Galaxy S10e has a flat display while the Galaxy S10 and Galaxy S10+ have curved displays. 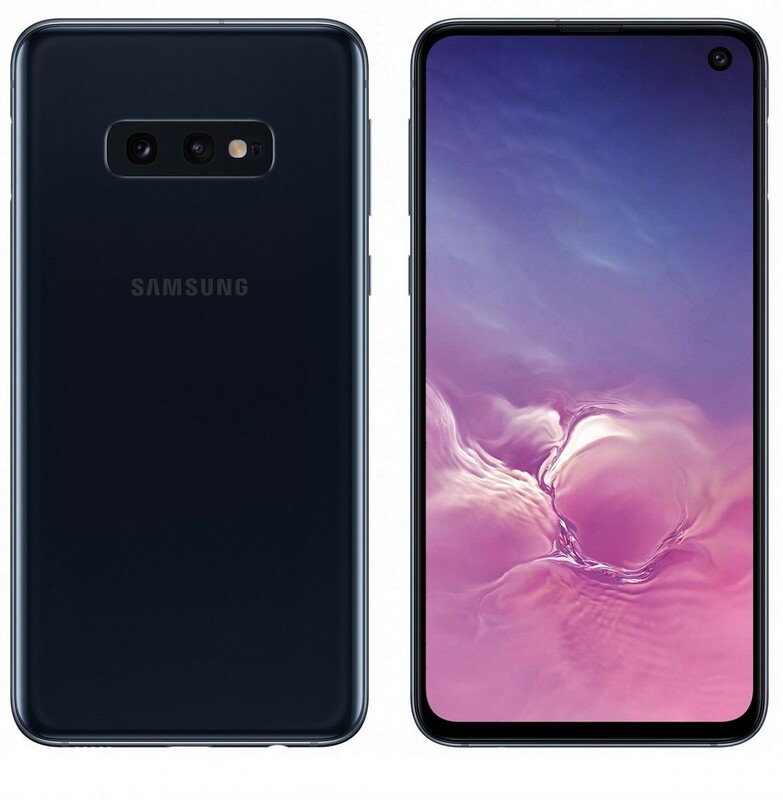 The Galaxy S10+ is also the only one to get a vapor chamber. This means smoother and cooler gaming on that device. For audio, the devices all come with stereo speaks tuned by AKG just like last years models. They also include the Dolby Atmos sound system for better virtual sound through both the speakers. In order to appeal to those who like it, Samsung has opted to include the 3.5mm headphone jack for another year. Most devices that launched in 2018 and most to launch in 2019 will remove this arguably outdated piece of hardware. Over the past few years, Samsung has really been stepping up its camera game. The Galaxy S10 series introduces a few firsts for the Galaxy S series. Ultra-Wide Lens: For the first time on a Galaxy phone, Samsung is including a wide-angle lens. This is not the “wide-angle” lens they have been using for a while, which is basically an average camera lens with slightly more field-of-view. “Ultra wide-angle” is more like what LG has been equipping their phones with, but Samsung offers an even wider 123-degree field of view. All three devices have this lens. Super Steady: Samsung is also introducing Super Steady digital stabilization technology. This camera mode will introduce insane video stabilization without the use of a gimbal. Samsung says this should rival the GoPro Hero 7 in terms of stabilization. HDR10+: Samsung is also the first company to introduce HDR10+ into their video recording. This will take videos that have support for showing HDR10 content. The “+” is for something Samsung calls dynamic tone mapping. It essentially makes it possible to dynamically change the tone of each frame instead of being set to the entire video. The display also supports HDR10+, which makes this a great combo. AI Camera: Like most phones these days, Samsung has added some trendy “AI” features to the Galaxy S10 camera. Scene Optimizer can recognize scenes and automatically adjust the camera settings. Shot Suggestion automatically recommends the best frame, similar to Google’s Top Shot feature. Every year, Samsung likes to add more and more exclusive features to their new flagships. Lately, Samsung has been bringing these features to older devices, but they are launched on the newest phones first. This year is no exception. Along with all those camera modes, Samsung is optimizing its software experience for performance. Samsung is introducing a new AI-based performance mode. This mode will learn when and where you use specific apps. It will then preload specific apps in the background depending on what you use in that location. For example, if you use Instagram and YouTube at your home a lot, the phone will learn you like these apps and make them load faster than the other apps. Samsung has also increased its gaming performance by working with Unity on optimizing the engine for games running on that specific engine. A lot of AR apps are built on the Unity engine, which should mean more realistic AR experiences. The devices will also support Dolby Atmos for gaming. 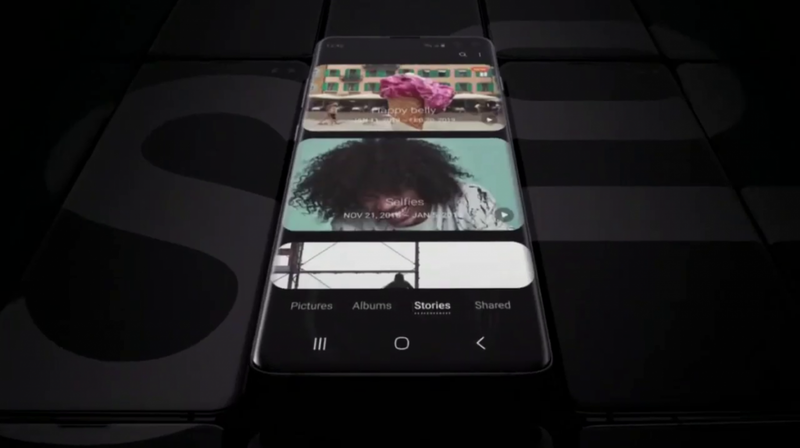 This is a feature that came to the Galaxy S9 and Galaxy Note 9 in the One UI update but is now available on the new Galaxy S10s. Samsung is also adding Bixby Routines. With last years Good Lock suite of apps, Samsung added Routines. It allowed for specific actions to happen after a specific trigger, apps like IFTTT and Tasker serve very similar purposes. With One UI, Samsung didn’t bring Routines over to the new software. They were working on adding it to Bixby. You will now be able to access these Routines through Bixby and control your phone more with that. 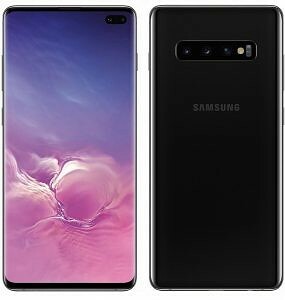 Samsung is also launching a 5G version of the phone. The device will be similar to the Galaxy S10+, but it will have a larger 6.7-inch Infinity-O display. The device will also have a huge 4500 mAh battery and Super Fast Charging at 25W. The special thing about this device, other than 5G capabilities, is the 3D Depth Camera. Samsung will be using this for 3D-image capturing, live focus in video, and AR functionality. They may also have their own version of Face ID in the works, but Samsung didn’t elaborate much on this. 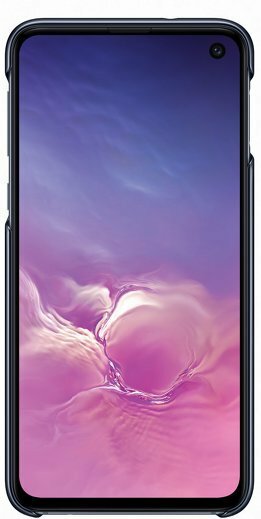 The Galaxy S10 5G will be available at Verizon exclusively for a limited time in the first half of this year. AT&T, Sprint, T-Mobile, Spectrum Mobile, and Xfinity Mobile will launch later this Summer. Pricing was not shared. 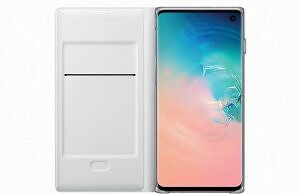 In the box with the Galaxy S10s, there will be the usual adaptive fast charger and AKG tuned wired earbuds. This is nothing that we haven’t seen before in older Samsung devices. This year, Samsung has launched some new types of cases with their phones. There is going to be a Clear Cover, LED Cover, LED View Cover, Silicon Cover, Protective Standing Cover, Leather Cover, Clear View Cover, and screen protectors for all of them. As stated before, Samsung will be launching the Galaxy S10s in a few colors. 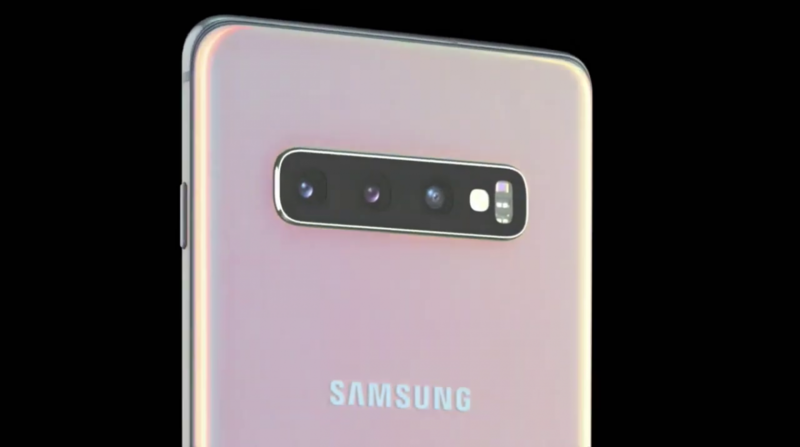 The Galaxy S10, Galaxy S10+, and Galaxy S10e will be available in Prism Black, Prism White, Prism Blue, and Flamingo Pink in the US. 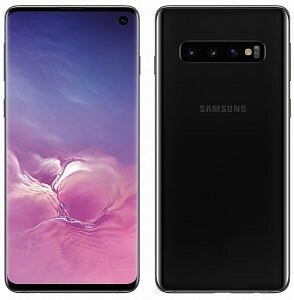 The Galaxy S10 will also have the Ceramic Black and Ceramic White colors. We don’t know which regions will get the Canary Yellow and Prism Green colors. Pre-orders will start on February 21st at 12:01 am EST. The phone will be officially for sale in stores on Friday, March 8th. 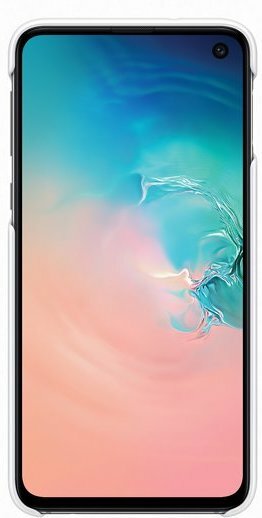 If you pre-order the device you are guaranteed to receive it by March 8th but Samsung generally ships them a bit earlier. 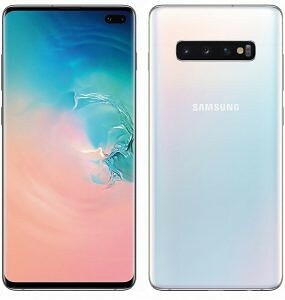 The Samsung Galaxy S10e will be available for $749, while the Galaxy S10 will be $899, and the Galaxy S10+ will be $999. 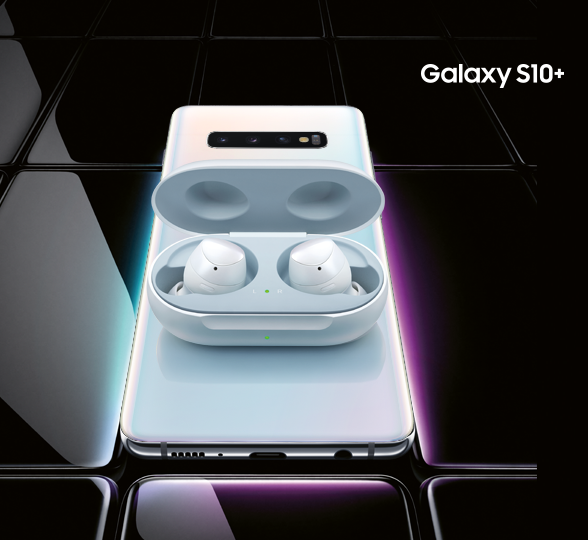 All Galaxy S10 and Galaxy S10+ pre-orders will come with a free pair of Samsung Galaxy Buds worth $129. 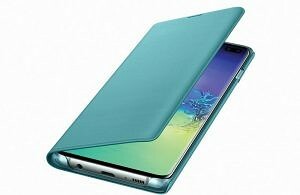 You can buy the device from Samsung’s website here or from Flipkart here.